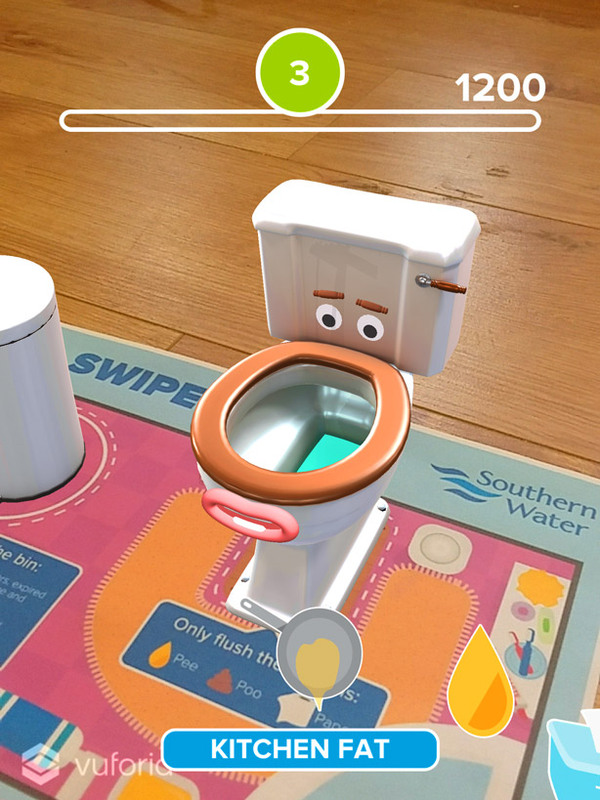 We brought Southern Water’s characters ‘The Unflushables’ across to AR for a quickfire game about sewage waste. 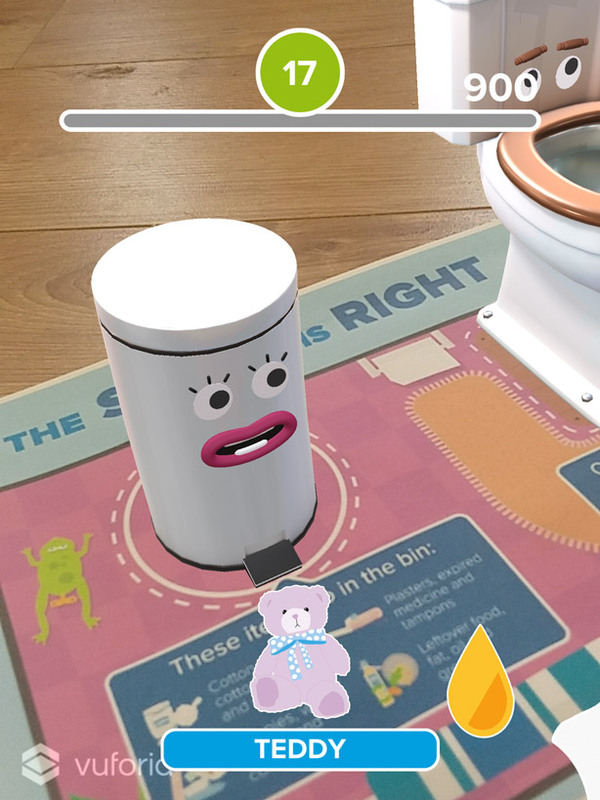 Working with characters taken from Southern Water’s Unflushables campaign, we created an augmented reality game based on sorting whether various items of sewage waste should be binned or flushed. 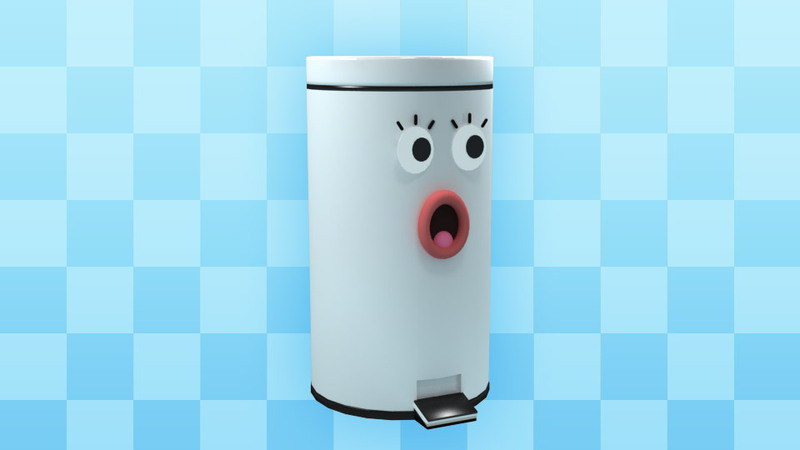 Animated characters, combination bonuses and supportive catchphrases encourage the user to keep on playing, all the while learning about some of the common misconceptions towards flushable items. 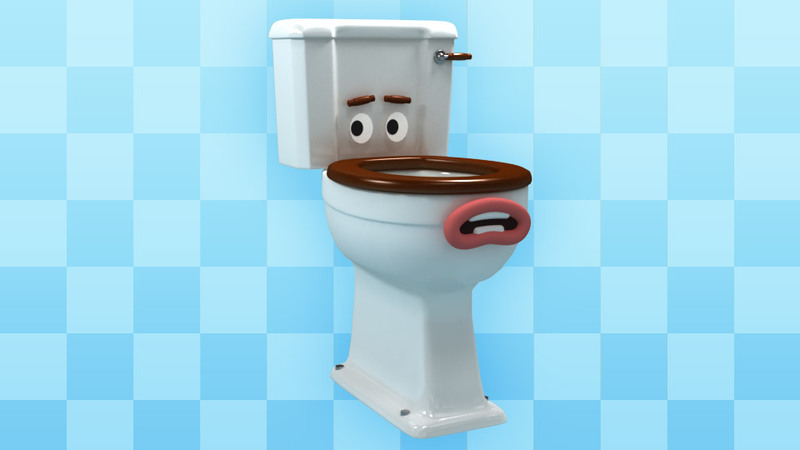 Did you know… Over 23,000 blockages occur every year on our 39,600km sewer network, which results in misery and distress for the thousands of customers who suffer internal sewage flooding as a result. 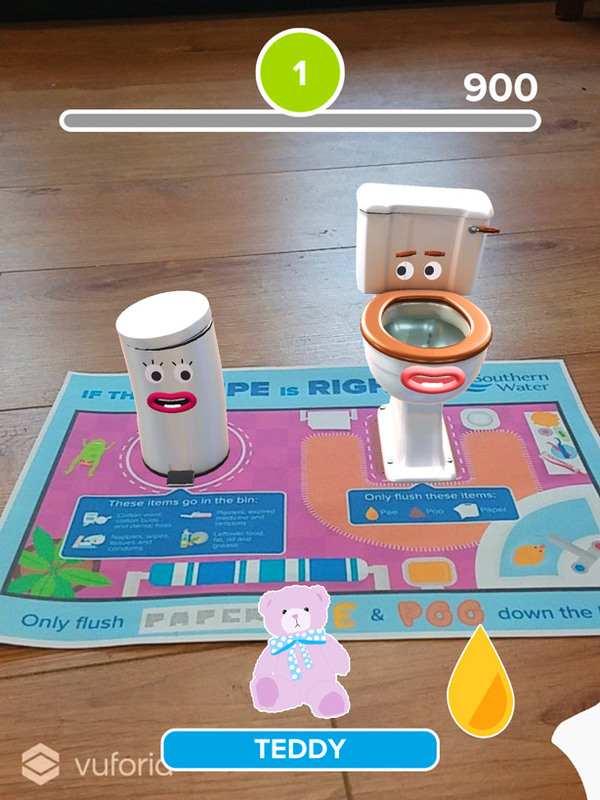 Download the Augmented Reality app and have a play! You’ll need to print the placemat marker too, which you can download here. Available on iOS and Android.